This super bike is called Big Bertha, and it is one powerful machine. How powerful? 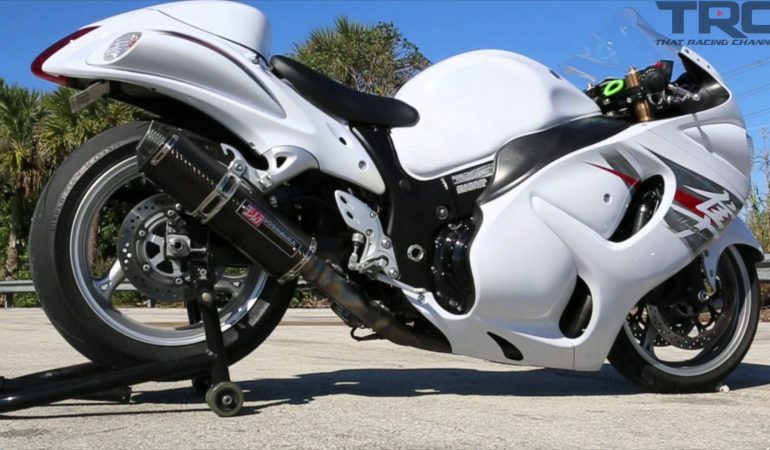 Well, enough to propel this bike up to 218 mph! For our European viewers, that is around 350 kmh! Now if that’s not fast, I don’t know what is. Click on the video to check out this amazing bike from every angle. Would you have the guts to ride it? 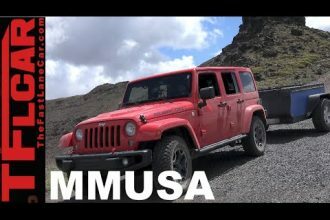 The Amazing Jeep Wrangler Is The Ultimate Off Road Companion!